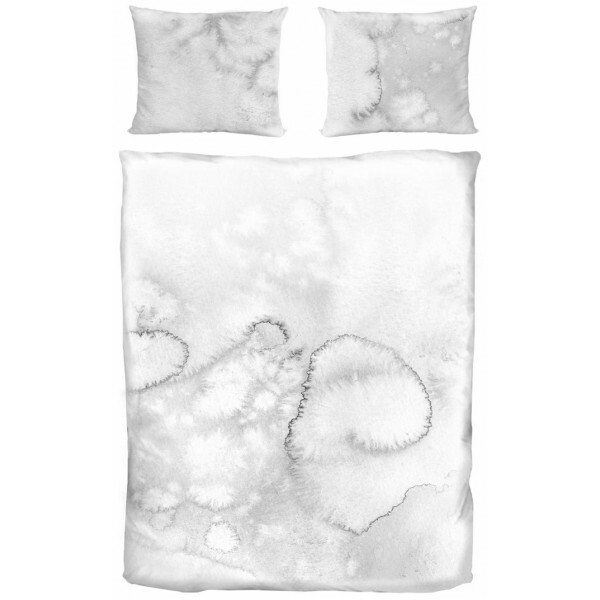 Bedlinen in an abstract, watercolor pattern. 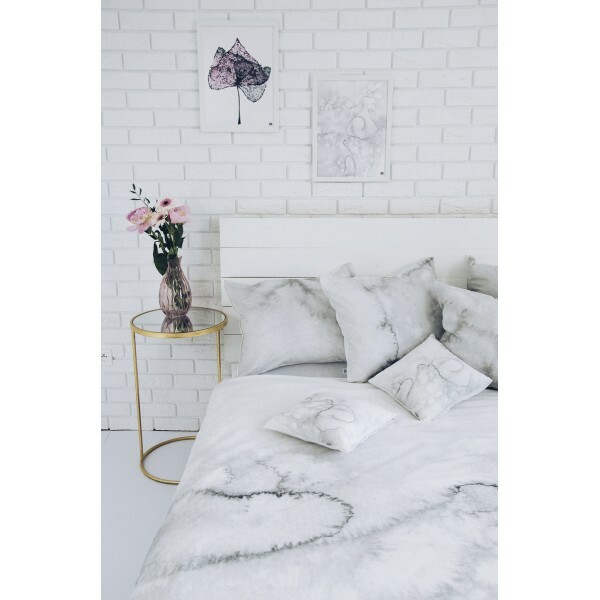 Subtle, delicate and uncommon. 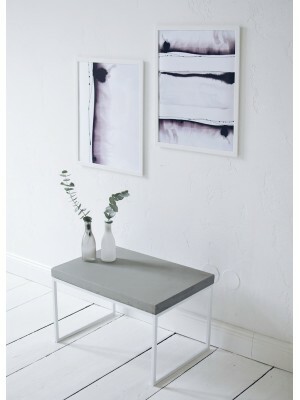 Linen in gray, watercolor stains perfectly blends with modern and minimalist interiors. 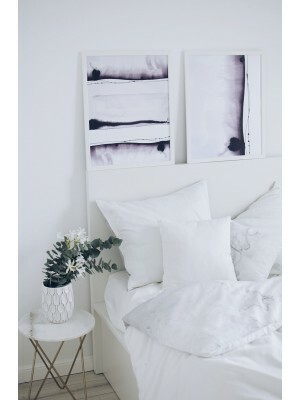 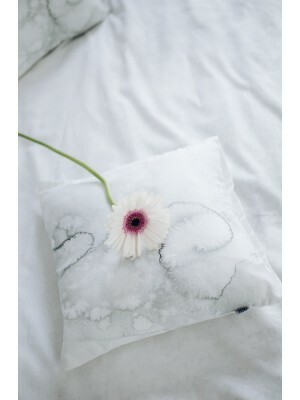 Cotton bedding adds freshness and surprises with an abstract pattern. 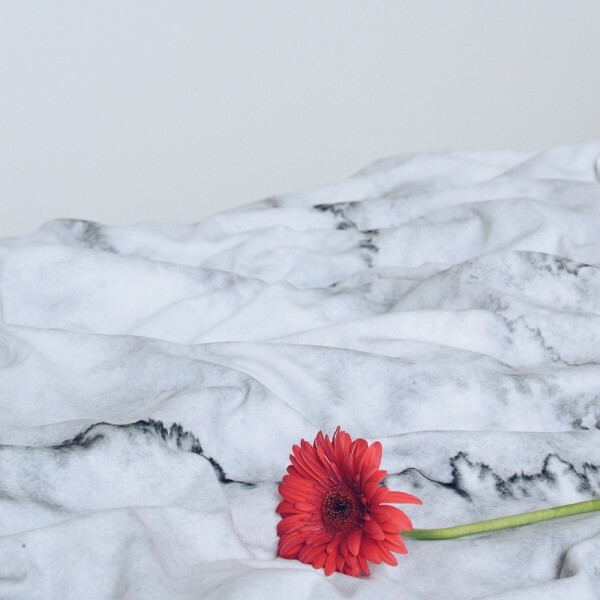 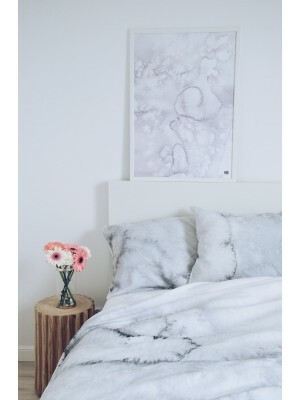 If you are looking for a gray, watercolor bedding that will bring a touch of artistry to your bedroom, this bedding will certainly do the job.